A cruise is one of the most fun things a family can experience together. From all you can eat buffets to water slides, there’s no shortage of things to do no matter what the age. Of course, this is made all the better if you happen to be exploring the warm waters of the Caribbean. 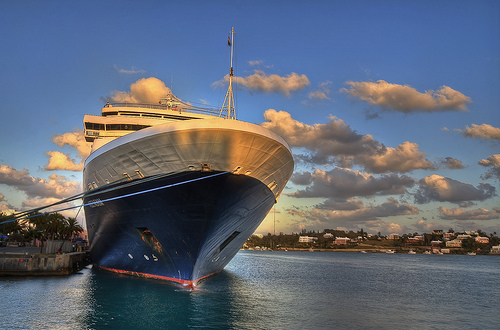 In light of that, here are 10 great activities you can do while on a Caribbean cruise. That’s right, unlimited soft serve ice cream and all the pizza you can eat, any kid’s dream. The choices don’t stop there of course, with multiple buffets offering a plethora of food options. It’s a foodie’s paradise. Once you’ve had your fill of food, you can sleep it away poolside. Plus, if you want to get away from the kids for a bit, most cruise ships have an adults only pool, so you can get some peace and quiet.